PCPC traveled to Continuum’s intensive Navigate2018 conference in Boston for the week of 09/24/2018. Continuum is PCPC’s strategic partner for providing end to end powerful cybersecurity solutions. With their 1400 staff worldwide Continuum has provided PCPC powerful resources to support and protect our clients 24x7. In the U.S. their Help Desk center in Pittsburgh and their Security Operations Center in Atlanta are key components of PCPC’s leveraging the New York based managed services firm. Dr. Buckner, President of PCPC held several key meetings with the management of Continuum to strengthen the relationship between the companies. At the meetings, Michael George, CEO of Continuum noted that the cost of Cyber Crime is now equal to the costs of ALL other forms of organized crime worldwide! The threat of attacking company network systems and personal identification is the major challenge to the I.T. management community. Dr. Buckner noted that protecting our client’s data has now become the central focus of all PCPC managed technology services. As a total end to end technology provider, Dr. Buckner noted that effective technology management requires a dedicated investment into the latest cybersecurity technology. As a security services provider, PCPC has now completed the adoption of industry-leading products from Auvik, Intel, Rapid Fire, Webroot, Sentinel One, Sonicwall and others that ensure our clients will be prepared and protected. Since no one can guarantee that there will not be an intrusion or security incident, PCPC has also completed partnerships that provide full 24x7 Security Operations Center support to respond and contain any successful penetration and compromise of our client's networks. 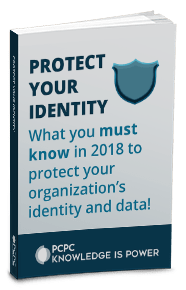 Our clients now have the options for both protection and follow-up remediation and forensics that were previously only available to large enterprise organizations. 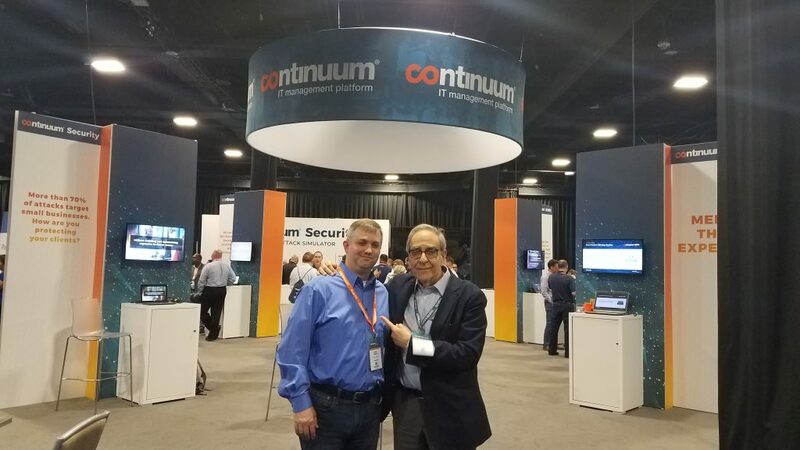 Especially valuable for all PCPC clients is the agreement with Continuum that will provide in-depth training to all PCPC staff so that PCPC may build a more robust IT support. During the coming weeks the Chief Technology Officer for Security of Continuum’s American operations, Jay Ryerse, will be coming to PCPC's Manhattan office to train all of the PCPC staff on the latest security and SOC platforms. Jay will also be offering a luncheon seminar to invited clients and affiliates. Dr. Buckner noted that Mr. Ryerse had been a pioneer in bringing SOC level services to the small and midsize market, and we are very proud that he has agreed to personally participate in this program with PCPC. This partnership will only help in solidifying PCPC as one of the best and most client-focused IT services in New York.